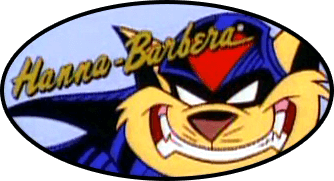 I've tried the link on the main swatkats.info site and even tried a few URLs in the Internet Wayback Machine but I can't seem to find it. Has there been a problem with it? BTW I'm sorry if I'm just piling more work on you MoDaD. It's not urgent at any rate, it's not my intention to be badgering. My apologies to Felony, as that's one of her personal projects. Again, sorry if I added more burden to your already busy schedule.